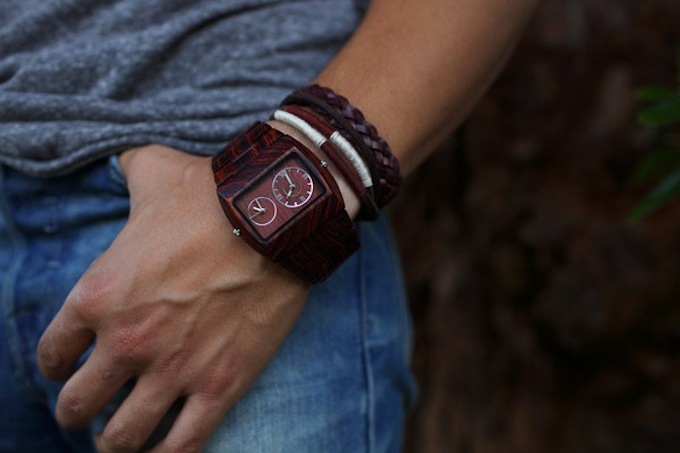 If you have just purchased your favorite wooden watch and want to hold it safe, here are 5 easy steps, which you could follow to take care of your new watch. By following these simple tips, you can make sure your women’s or men’s wooden watch lasts for ages. Clean the Wood Case and Strap – Most of us would wear our watch throughout the day. So, during this time, there are many chances for the watch to get in contact with the dust particles around. So, making the watch free from the dust and dirt is quite essential. Clean the watch case on a regular basis so that it looks as clear as new. Along with cleaning the case of the watch, you should also clean the strap. You can remove the strap from the case in order to clean it better. You would now be wondering how to clean the case and the strap? It is very simple as you can buy watch cleaner solution in the market. All that you need to do is gently rub the strap and case using a clean cotton cloth dipped in the cleaning solution. Avoid Exposure to Extreme Temperatures – This is the most generic thing when it comes to taking care of any watch. Even though it is a wooden watch, the most important thing is to avoid it from being exposed to extreme cold or hot temperatures. In fact, it becomes even more crucial for wooden watches as wood becomes brittle, splinter or dries out when exposed to extreme temperatures. 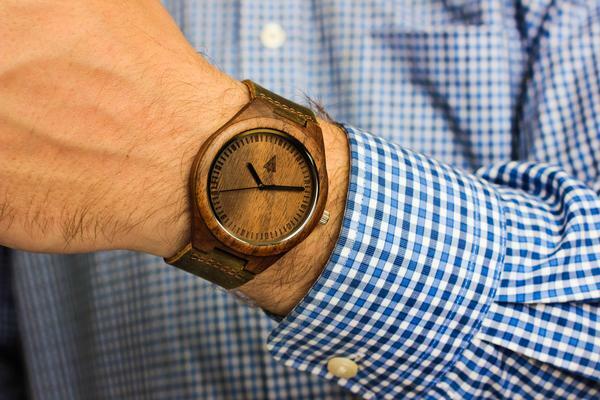 This is not a drawback for having a wooden watch, but it is a natural reaction that wood undergoes. If you pay a little attention to avoid exposing your wooden watch to unbearable climatic conditions then your watch is safe and can last for ages. Avoid Submerging the Watch in Water – For sure, wooden watches can withstand a typical splash of water while washing your hands or dishes. 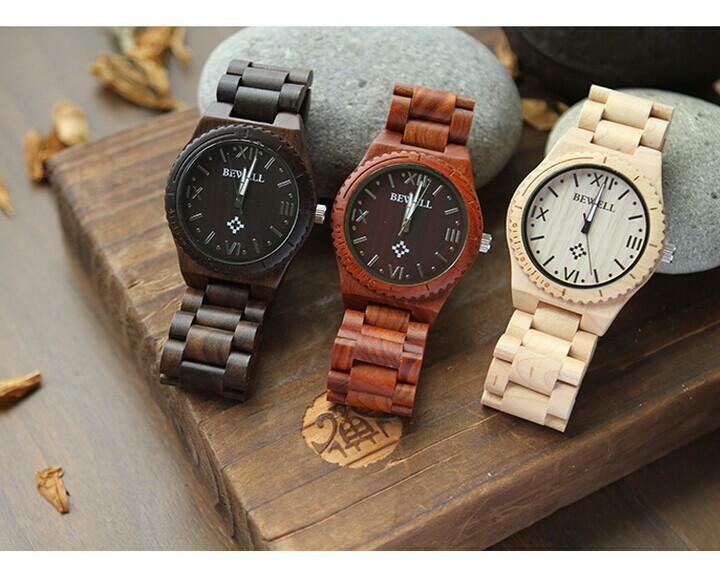 But if the watch is completely submerged in water, there is a chance that it can undergo bad reactions since wood is an organic and natural material. 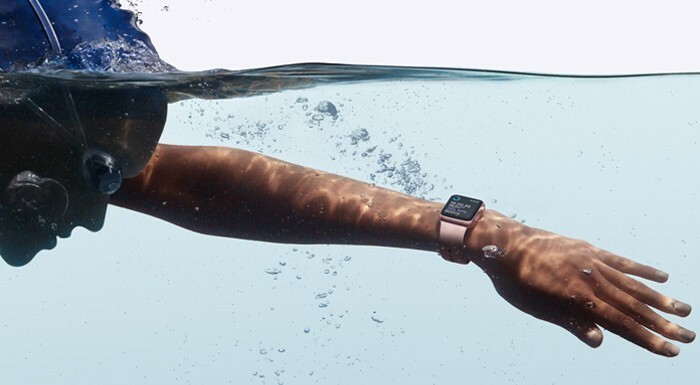 So, we suggest you make sure your watch is away from water bodies. If in case your watch gets wet, make sure you dry it soon under natural sunlight or using a clean dry cloth as soon as possible. Store Safely – It is important that you store your wooden watch in a proper box before going to bed or even if you are traveling. If you happen to drop it carelessly in your handbag without any layer of protection for your watch, then there are high chances of it getting scratched or chipped. So, make it a practice to place your watch in the watch box to prevent from potential accidents. Replace Battery – It is advised to change your battery at least once in two years for the watch to function properly. Make sure you use good batteries. In case you use the wrong battery then the chances of watch getting harmed is very high. Author Bio: Jake is the author of the above guest post. He is an avid watch enthusiast and owns a great collection of some of the world’s rarest watches.